The Invisible t-shirt was designed by Hana Vydrová, the etiquette and image lecturer, for her clients, who felt that white underwear was visible under the shirt. Together with Romana Pazderová they built the COVERT UNDERWEAR, brand, which specializes in invisible underwear for your perfect look. We are delighted to have visited COVERT UNDERWEAR. 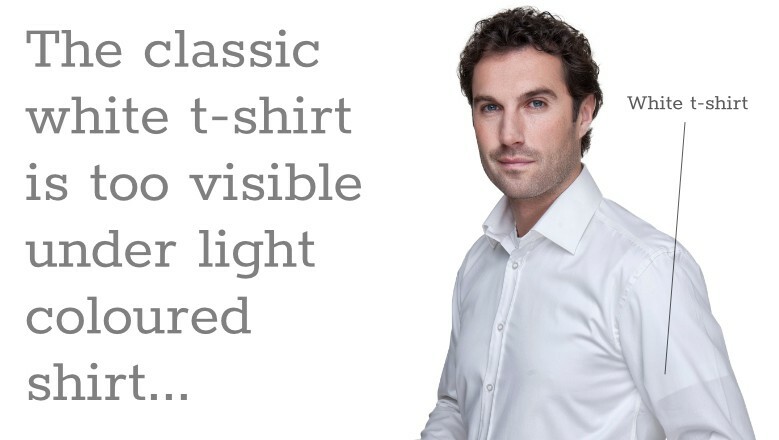 Did you know that our invisible men’s t-shirts were the first in the world? 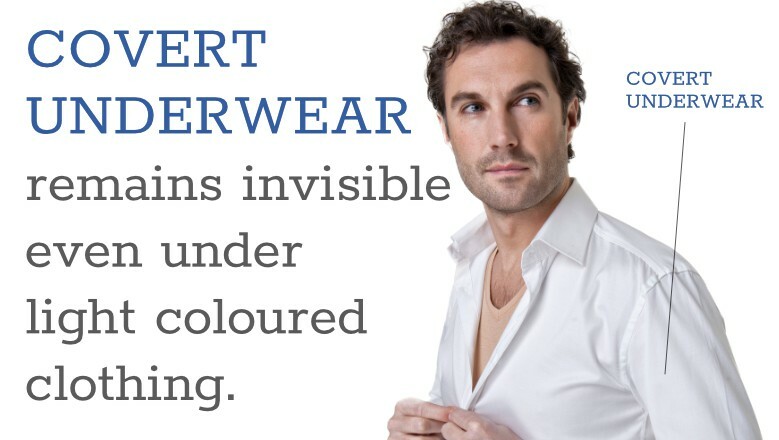 We believe that the invisible underwear from us will become the basis of your wardrobe.